It has been said that when it comes to Jesus there are basically only three options to choose from: either Jesus is a madman, a lunatic (How many people throughout the centuries, struggling with sanity, have concluded that they must be God? ), either he is a liar and therefore one of the most evil people of all history, someone willing to deceive generations into the belief that he is God or lastly, he actually is who he says he is. These are the options we have to choose from and if we are to be authentic in life then at some point we must each make a choice. For Christians it all comes down to this one person who lived nearly two thousand years ago, who was poor, who never travelled in his adult life beyond his immediate area, who did not seem to have any formal education, who preached the good news of a God of love and humility and who was put to death by the powers that be. If you are looking for an ascetic or a yogi to follow, then do not look to Jesus, he was neither. If you are searching for a great philosopher or guru then do not look to Jesus. If you are looking to a man of success in order to feel validated and bask in the glow of, then do not look to Jesus. Jesus is none of these things. He is something totally different all together. Jesus cannot and will not be captured and contained by any of our definitions and biases. Jesus can only be encountered. It is because of this truth that Paul is able to write, “…Jews demand signs and Greeks look for wisdom, but we proclaim Christ crucified…” (1 Cor. 1:22). “Christ crucified” – these two words held together break every human presumption about God and how he operates, about what it means to be human, about life itself. For Christians it all comes down to a person – to Christ crucified. God did not reveal himself merely by teaching a truth, giving us commands to which he attaches consequences, but by coming to us, personally. His truth is himself. And to him who hears, he gives his own strength, again himself. To hear God means to accept him. To believe means to accept him in truth and loyalty. The God we believe in is the God who “comes” into heart and spirit, surrendering himself to us. 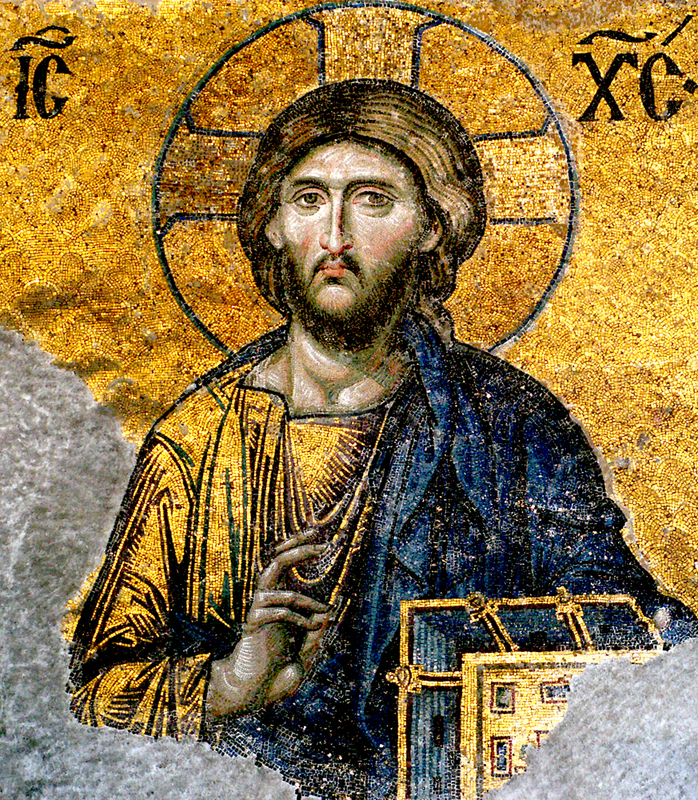 We cannot constrain Jesus, neither can we explain him away nor fit him into a nice, neat, little category. All we can do is encounter Jesus – the one who once was dead but who now lives – and in this is found life.